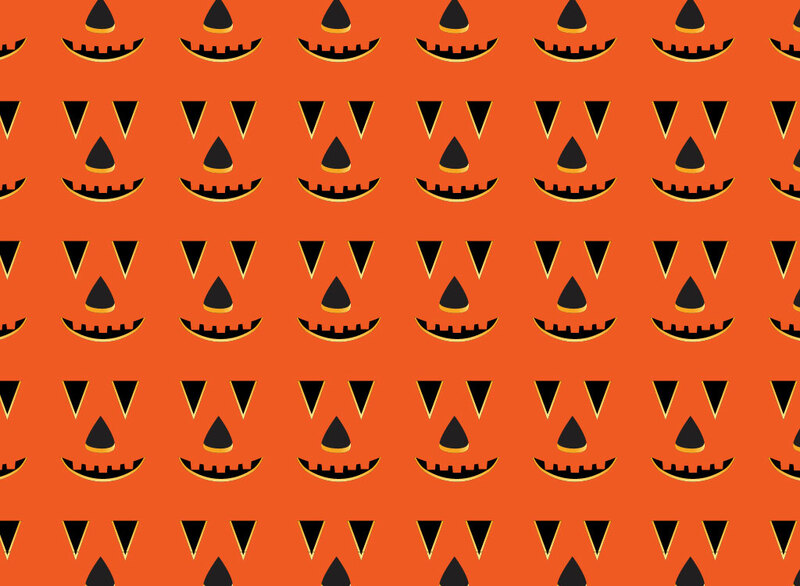 A fun, kid friendly Jack O Lantern or Halloween pumpkin seamless pattern for your design collection. A great choice for textiles, greeting cards and backgrounds for your seasonal design projects. Zip file comes with AI, PDF and JPEG format files. Tags: Halloween, Pattern, Pumpkin, Repeating, Seamless, Textile, Trick Or Treat.